Today's most important media and marketing news. First up, it’s like athleisure in reverse: Instead of workout clothes you wear all day, marketers are pitching makeup to wear into the gym. 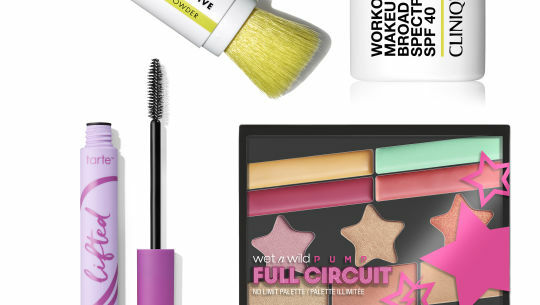 CoverGirl introduced an Outlast Active collection of sweat-proof mascara and foundation, while Wet n Wild is coming out with Partner Up Blemish Stick and Full Circuit eyeshadow. Dermatologists don’t recommend makeup during workouts, and some consumers resent the idea. But selfie culture will have its way: “People bring their cellphones to class and do little photo shoots before and after,” a yoga studio owner told the Journal. Just when it seemed like DVRs and ad-free streaming were about to knock commercials well out of the mainstream, ad-supported services seem to be getting new life. 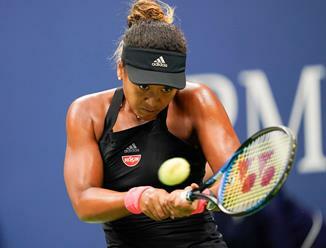 At a minimum, some players are betting on it: Viacom on Tuesday said it paid $340 million to buy Pluto TV, the free-ad supported streaming TV service with more than 100 channels. 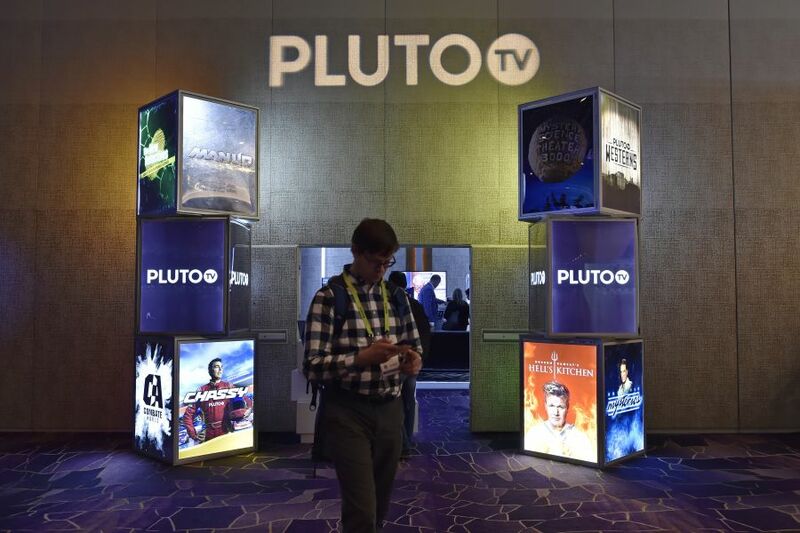 Pluto TV revenue is projected to rise to $150 million in 2019, mostly from digital advertising, a person familiar with the matter said. “We see significant white space in the ad-supported streaming market,” Viacom CEO Bob Bakish said. The food at Lexus’s new restaurant in New York is a lot better than the SUV in the lobby might imply. The initial menu, by French celebrity chef Gregory Marchand, includes foie gras with pastrami, halibut à la grenobloise (yes I Googled that), and duck breast whose glazed skin “seems to shatter like candy when cut,” according to Eater. The review is less glowing about the overall brand expression. 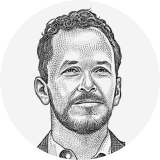 Intersect by Lexus falls somewhere short of vibrant, Eater writes—“like a sterile world dreamed up by a wealthy baby boomer from the suburbs.” Not everyone can be The Spotted Cheetah. Share this email with a friend. Forwarded this email by a friend? We bring you the most important (and intriguing) marketing news every day. Write me at nat.ives@wsj.com any time with feedback on the newsletter or comments on specific items. We want to hear from you. And follow the CMO Today team on Twitter: @wsjCMO, @natives, @larakiara, @alexbruell, @BenMullin. You are currently subscribed as [email address suppressed]. For further assistance, please contact Customer Service at sup‌port@wsj.com or 1-80‌0-JOURNAL. Copyright 2019 Dow Jones & Company, Inc. | All Rights Reserved.